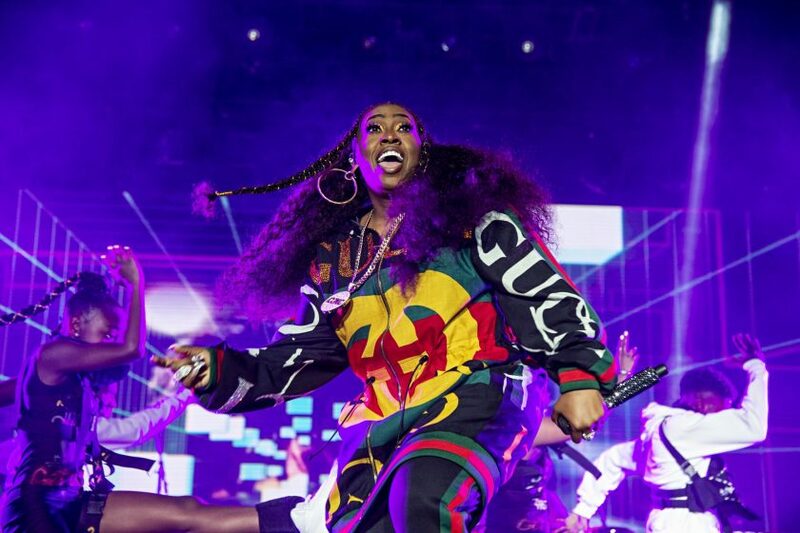 Hip hop icon Missy Elliot will receive an honorary Doctor of Music degree from Berklee College, becoming the first female hip hop artist to do so. Berklee’s president, Roger H. Brown, will present the degrees. The Commencement will take place Saturday, May 11. 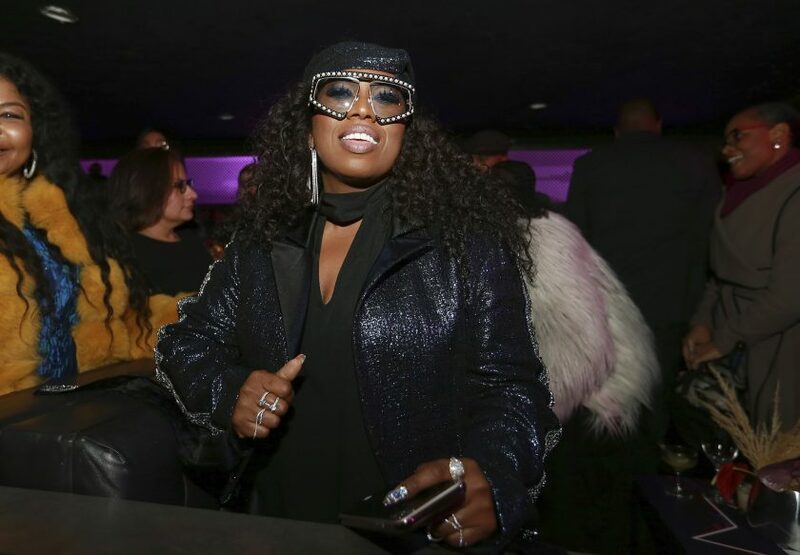 Missy Elliot is an award winning rapper, singer, songwriter, and producer. Her hits include “Da Rain,” “Sock It To Me,” “Get UR Freak On,” and “WTF.” Congratulations on the honor Missy!